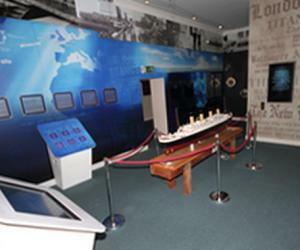 Cork is Ireland's second largest city, and offers a great range of unique attractions to enjoy. 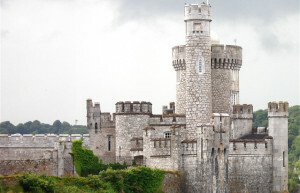 Nestled on the southwest coast of Ireland, Cork is a regional hub. 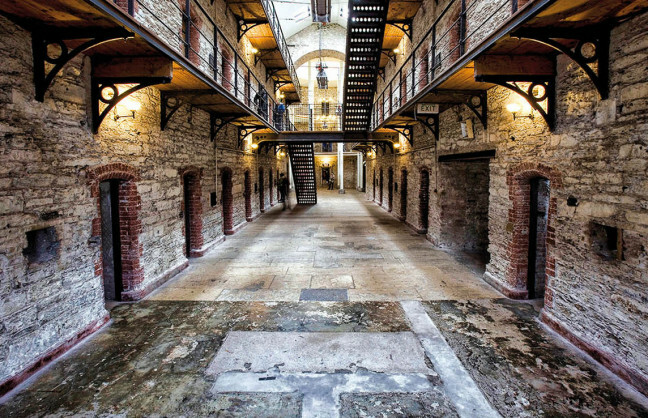 From the 18th century Shandon Church, to the city gaol, Cork offers a rich history, and cultural experience for all. 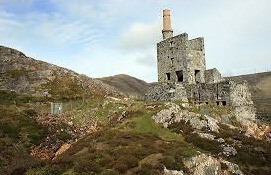 YourDaysOut.com has 60 fun things to do in County Cork, Ireland. 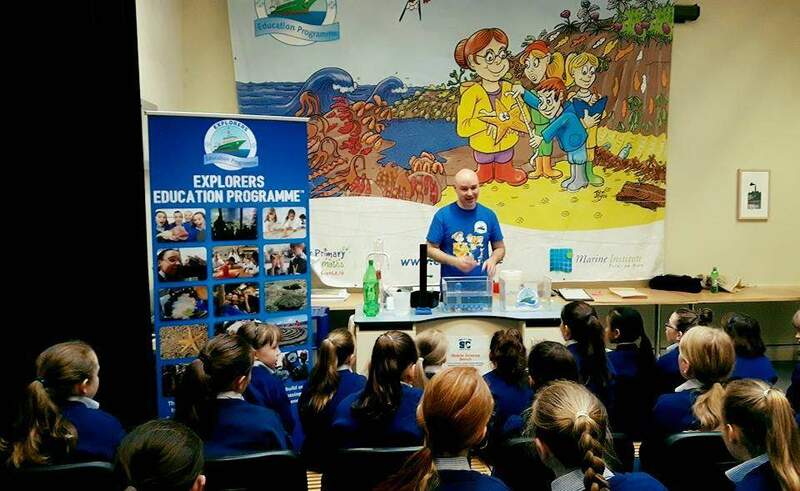 Finding fun things to do in County Cork is easy - simply browse through the links below, click on a venue for more detailed information about the day out, search a new destination on menu bar above or select Near Me to find fun things to do around your current location. Cork City is packed with great things to do. 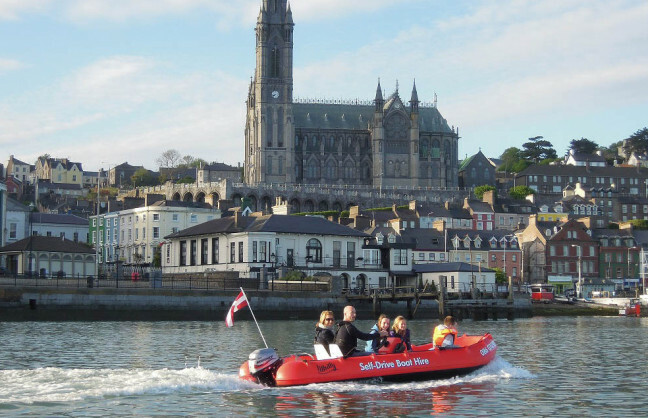 Cork is the location of some of Ireland's very best destinations, and family fun events. Cork really is a vibrant place that's excellent for taking in the sights and family days out. 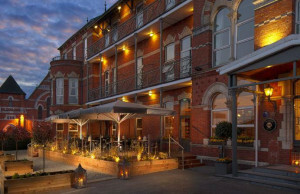 Treat the family this weekend to a break away in Cork City and arrive to a warm Cork welcome. 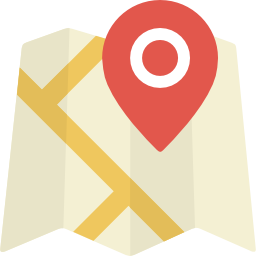 Browse the local shopping areas, visit areas of interest or enjoy and activity based holiday. Whatever your reason for coming to Cork City, it's the perfect place for things to see and do. Visit Ballincollig Regional Park with its resplendent walkways and idyllic landscapes. 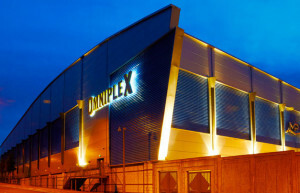 If it's thrills you’re after and something the whole family can enjoy, why not pay a visit to Cork Greyhound Track. 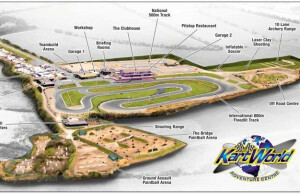 It's excellent facilities combine food, fun and top class racing. 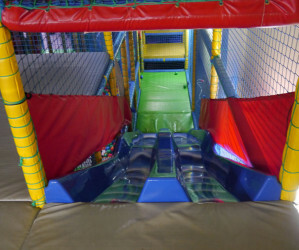 For a family day out there is the Supernova Indoor Play Centre. 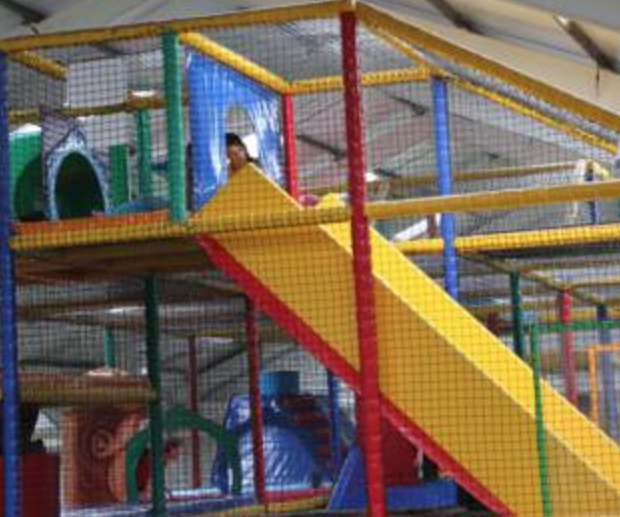 This activity centre is ideal an ideal party venue and come complete with seven outdoor football pitches. 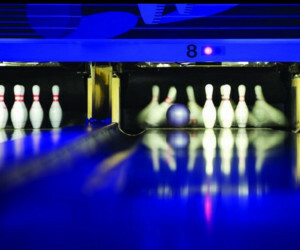 One of the fastest growing sports can be found at Rollerjam. 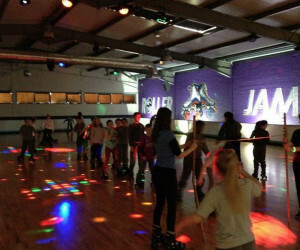 Ireland largest roller rink is ideal for birthdays, group celebrations and family days out. 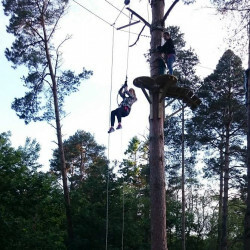 If it's outdoor pursuits you are after, look no further than Farran Forest Park. 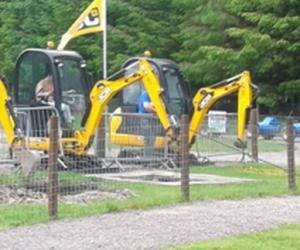 This wildlife enclosure is perfect for family days out. 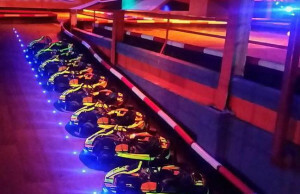 Cork City has it all when it comes to fun filled things to do. 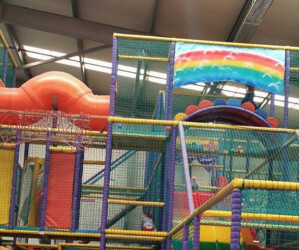 Family friendly entertainment and activities can be found in and around Ballincollig and Cork. 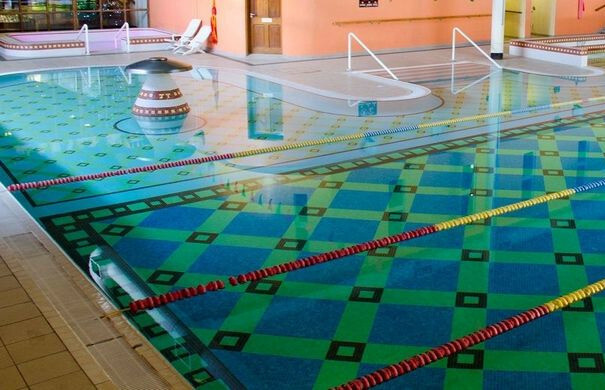 Browse around the local shopping areas, visit areas of interest or enjoy an one of the many activities. Whatever your reason for visiting, Ballincollig is the perfect choice. 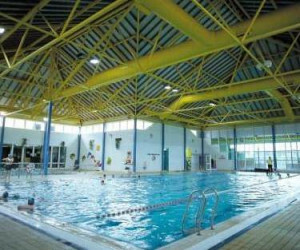 Be sure to visit some of the fantastic attractions Ballincollig has to offer.Browse Activities & Things To Do In Ballincollig, Cork Ballincollig is a small town in Cork, Ireland located approximately 9 kilometres west of Cork City. 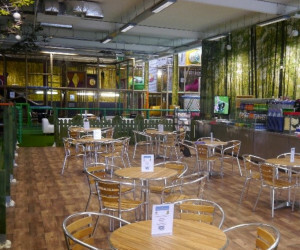 Located by the River Lee, Ballincollig is very popular amongst domestic and foreign tourists due to things to do such as the Reel Picture Cinema, Ballincollig Farmers Market, Supernova Family Entertainment Centre and Ballincollig Regional Park. The Regional Park is accessible by car and is home to a skate park, river walks, picnic areas, paved walkways, woodland trails and an orienteering course. 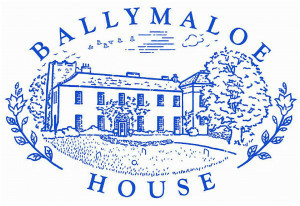 Be sure to pay it a visit on your next trip to Ballincollig. Bandon has lots of great things to do. 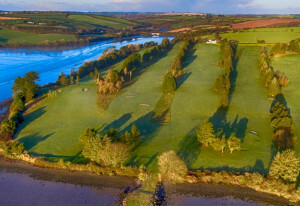 Located just outside Bandon town is Bandon Golf Club. This world class golf course includes a variety of challenges to keep golfers of all levels happy. Outdoor pursuits are the order of the day with angling on the menu in the Bandon River. Set amongst the Shey Mountains in West Cork the river flows through Inishannon to stunning Kinsale Habour. A salmon and trout fishers dream, this is a top destination for domestic and foreign tourists alike. Bandon is home to a wide variety of pottery, crystal and ceramic makers. YourDaysOut.ie recommends a visit to The Poachers Inn Bar and Restaurant for the best local seafood on offer. If you are looking for fun-filled activities and things to do, Bandon is sure to please. Bantry is home to many things to do. For foodies there is a wide variety of top seafood restaurants and coffee shops as well as local fare. 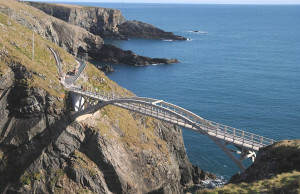 After all that food you might like to work it off with a bracing walk along the beautiful Sheep's Head Coastline or try a spot of shore angling along the Cork and Kerry coastline. Bantry is home to some of the best fishing spots in Western Europe with a variety of fish to be caught. For cyclists, you might like to partake of one of the biking tours on offer through the rolling hills of Bantry. Whatever you choose to do, Bantry is sure to please. 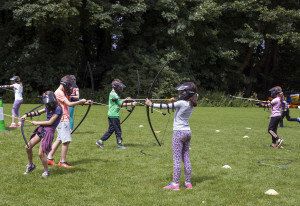 Blarney is packed with wonderful things to do for families, individuals and group bookings. 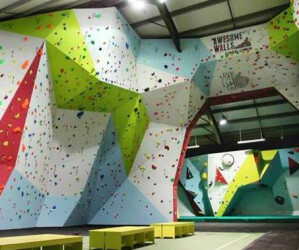 Blarney, located in West Cork is a top destination for those looking for energetic activities or restful pursuits. If it's food you are after, you might like to try Blairs Inn, famed for it's flickering fires and homely wooden interiors or The Original Blarney Stone Restaurant with it's wholesome Irish cuisine. 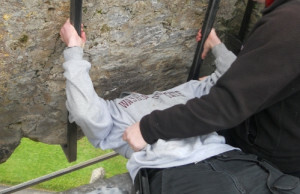 A visit to Blarney would not be complete without a trip to the world famous Blarney Stone. While there you can shop for some authentic Irish design at the Blarney Woolen Mills. Blarney has lots more to see and do such as the Waterloo Round Tower or some fresh water fishing in the The River Martin. 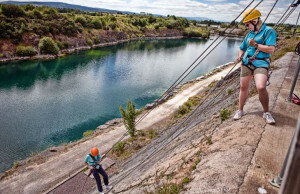 You will never be short of things to do in Blarney. 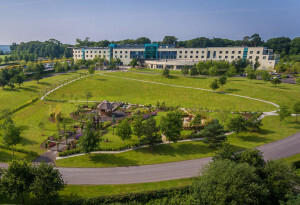 From Family Fun and Adventure Breaks, Historic Trails, Romantic Getaways, Sporting Stays, Beach Walks and Spa-breaks, Carrigaline has it all. Rocky Bay Beach is a popular destination with families in summer. 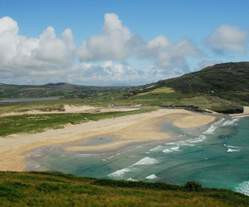 It's sandy beach stretches for miles along the rugged Cork coastline. Fresh air is in abundance along the carrigaline-Crosshaven Slí na Sláinte, a 5km crossing taking in some stunning West Cork scenery. 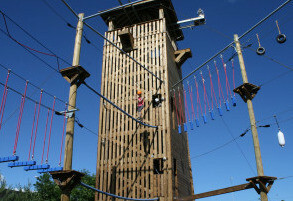 For indoor pursuits and outdoor adventure, Carrigaline offers lots to see and do. 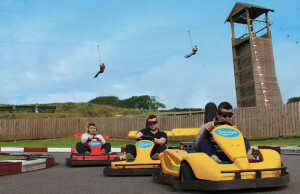 A vibrant town, Clonakilty also boasts beautiful beaches, green surrounds and a mix of activities for everyone from water sports and adventure to golf. Inchydoney beach is just a few miles from Clonakilty. Its vast expanse of sand and rugged dunes make for excellent surfing. The gently sloping surf is also ideal for families making this beach one of the most popular destinations for a fun day out. 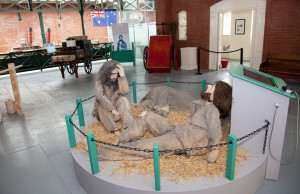 The West Cork Model Railway Village offers a great fun family day out. 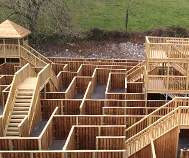 The village is a delightful way to spend the day, offering a full scale handmade model of the old West Cork Railway line. 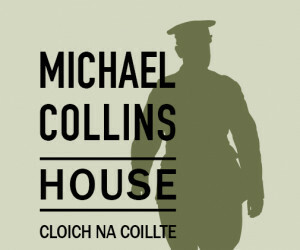 Clonakiltys most famous son can be found at the Michael Collins Heritage Centre while further out the road you might like to book a whale watching trip and come face to face with some of the worlds largest creatures. 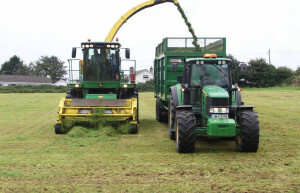 Pay a visit to Clonakilty and you will never be short of things to do. 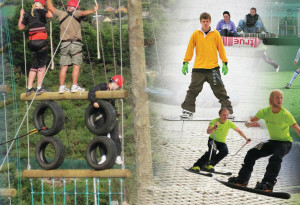 Family friendly entertainment and activities can be found in and around Kinsale and Kinsale. 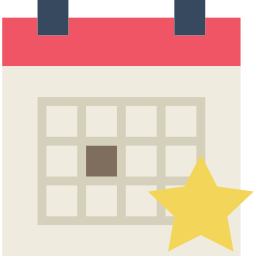 Browse around the local shopping areas, visit areas of interest or enjoy an one of the many activities. Whatever your reason for visiting, Kinsale is the perfect choice. Be sure to visit some of the local attractions Kinsale has to offer. Kinsale has many things to do whether it's on dry land or on the water. 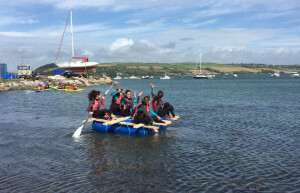 Home to three marinas, boat and yachts for hire, sailing, beaches, fishing, kayaking and and activity centre, you will never be short of things to do in Kinsale. 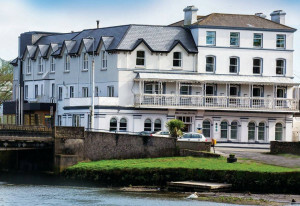 The beautiful town of Kinsale is not just a foodies delight but offers so much more. Take in one of its many walking tours or ghost tours. Kinsale is a mixture of charming shopfronts, traditional Irish houses, castles, forts, shops, galleries, pubs and restaurants. 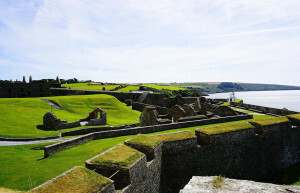 If it's a fun filled day and things to do you are after, look no further than Kinsale.